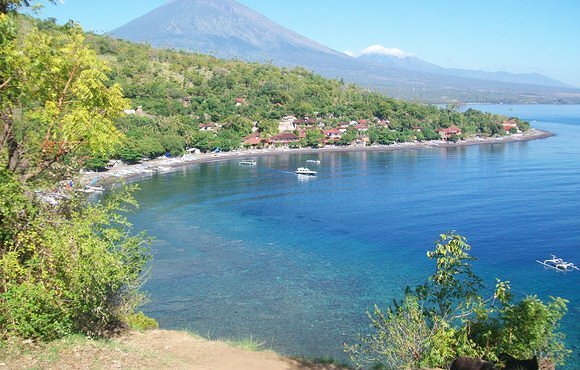 ECO-DIVE located in the remote fishing village of Amed (East Bali) is the best place to begin your exploration of this magical island both above and below the water. 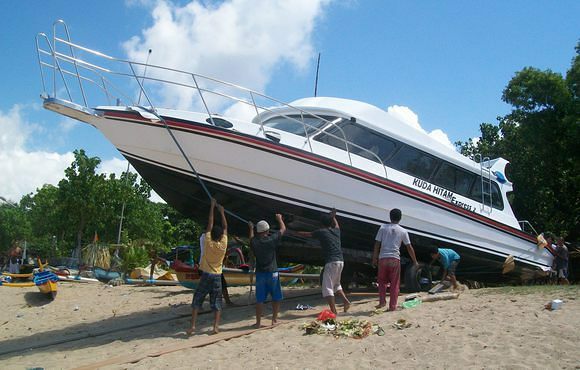 Owned by two PADI instructors with over 40 years combined diving experience, including 15 years in Indonesia, and a team of local dive masters we offer dive trips to the best sites in Bali in addition to a full range of courses from Open Water to Instructor. Our focus is upon preserving the natural beauty of Bali and sharing it with you, our guests. 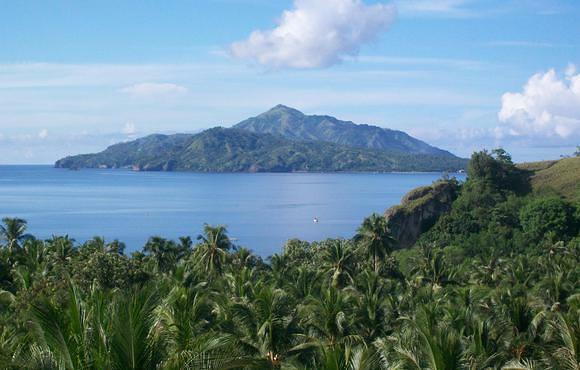 Ecodive is located in Amed, Karangasem (East Bali) a 2 hour drive from Denpasar. 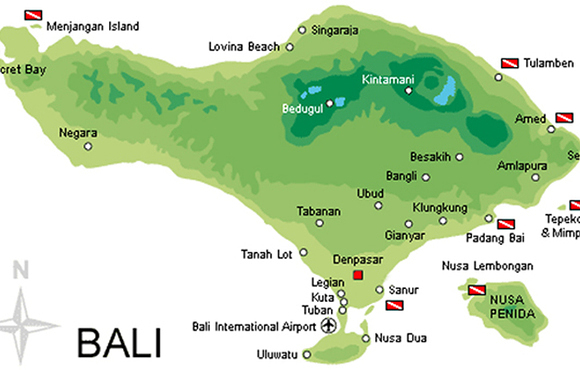 Taxis are available at the airport or from your hotel in Kuta, Sanur or Ubud. Alternatively, you may call us for a pick-up. Bali is a sizable island, and its combination of slow and strong currents; caves, steep walls, wrecks; and high biodiversit makes Bali a scuba destination for both beginners and experts to enjoy. You might find you love Bali so much because there are radically different worlds to explore each day. It certainly is a great dive destination and one that you will want to return to time and time again. The Balinese climate is comfortable all year round, but better diving will be had if you follow some basic guidelines. The best diving season runs from May to September, a period when the temperature of the water nearly matches the outside temperature and almost always hovers between 27 and 29 degrees Centigrade. and the visibility tends to be the best.